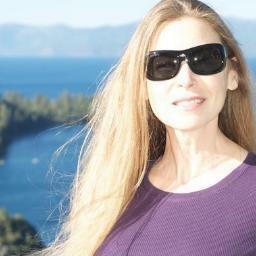 I'll be posting once a month about my fragrance-free journey. And that's exactly what it is—a journey. I'm not sure when the fragrance sensitivity started, little by little it crept up on me, but over these twenty-plus years I've come to realize there are no set answers, only things that work right now at this point in my life. "No product will be perfect. Just find something that works." Years ago I was out having dinner with friends. This was early in my sensitivity journey. 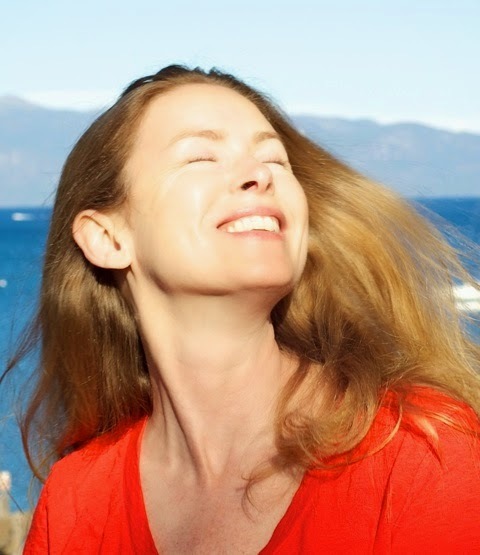 At the time I knew fragrance created a problem because I would "short-circuit" when exposed to actual perfume and cologne: dizziness, difficulty breathing, prickly-feeling skin, etc. It was the beginning of my understanding fragrance is in almost every aspect of our lives whether cleaning the house, yourself, your clothes, or your pet. Anyway, back to dinner. I was having a difficult time finding beauty products and commented on my friend's clear, soft complexion. Could she recommend any products? She said "thank you" and glanced away then said the name of the product line—which I wasn't familiar with. "It's very expensive." Right, meaning way out of my budget. Time passed and I decided this product line must be the Holy Grail and held the answers to all of my problems. So I went to the upscale department store in Beverly Hills, butterflies batting around in my stomach because this brand was still too expensive for me. I was determined to super-splurge and bought a few products. 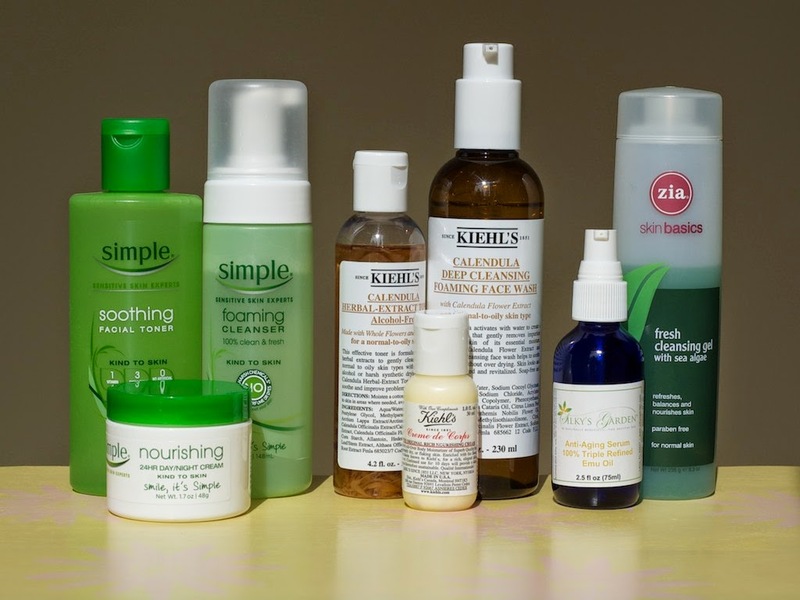 I was so excited to restart my beauty routine with product perfection. I loved perfect. Yes, you guessed it. Fragrance: natural and a proprietary mix. My skin did react. Not a pleasant feeling for sure. When my face looked normal again, I took those products back for a refund. A wave of embarrassment reddened my cheeks while standing at the exclusive counter. I wouldn't be part of this brand's exclusive club. All I wanted was to fit in but my skin prevented that option. "An acceptable product shouldn't itch, burn, or create skin or lung discomfort." The bottom line is that we are all different but many products have similar ingredients. The main distinctions are their branding and proprietary scent. Since my primary concern is to avoid fragrances both natural and synthetic, I find reading the labels—just like you would for food—is the key to finding your best fit for products. Then testing each product alone under similar conditions to create a level judging situation. On pollen- or pollution-heavy days I don't test products because I could be reacting to what's in the air and not on my face. The word "hypoallergenic" applied to beauty products or dogs means nothing substantial. As a marketing term created in the 50s to indicate "less" allergenic skin creams, hypoallergenic never meant non-allergenic. The fancy department store did sell a more affordable line with a few products I successfully incorporated into my beauty regimen. That line was and is Kiehl's. Good. Better. Best, so far. Good: Simple Foaming Cleanser $7, Soothing Facial Toner $5, 24-Hr Day/Night Cream $10. Available at most drug stores and big box stores. Better: Kiehl's Calendula Face Wash $29 & Toner $21, and Creme de Corps Moisturizer $11+. Available at their stores and department stores. Best, so far: Zia Fresh Cleansing Gel $18, Cold water as a toner, and Silky's Garden Triple Refined Emu Oil $35 (on sale today!). Available at health food stores; and online. The ingredients in these products are not perfect, but that's okay for me. Life's too short to spend it on constant, product-perfection quests. These particular Simple brand items are not scented. The Kiehl's cleanser and toner do contain calendula, but the smell rinses away. As does Zia's light plant smell. I use a washcloth, btw. All of these are fine, so far, for me. You will need to be your own test subject and judge. I rotate products to avoid becoming sensitive and in case a favorite is discontinued, which seems to happen far too frequently. Zia and Silky's are my go-to products when I'm feeling reactive, both are soothing. Also, the emu oil's bonus—it takes the edge off sunburn when applied at the first sign of redness or noticeable sun exposure. Here's a last minute addition for cleansing. 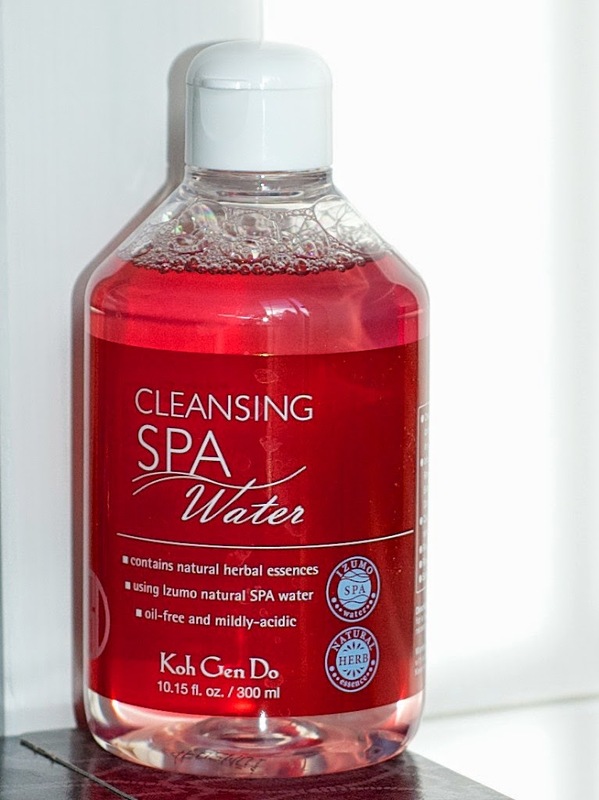 Koh Gen Do Spa Water ($39) It's a no-rinse, but I still rinse it off. Some "natural" herbal ingredients give it a faint smell, which rinses away. I can use this as an eye-makeup remover, but am still on the hunt for a super-gentle option. There's always olive oil! The makeup post is coming next month. It only took a year. I had almost given up.